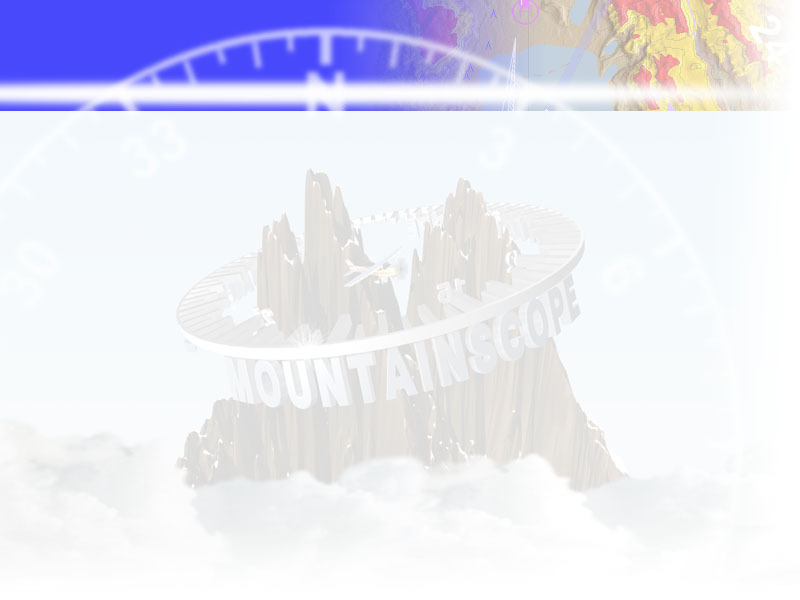 MountainScopeTM database updates are offered as downloads from this web site, every 28 days. This is similar to other systems out there, except that we don't require you to pay a yearly subscription for these updates. In the end, this means you don't pay for updates all year long... you only pay for the ones you use!